Feel the rush of excitement as your favorite artist takes the stage. Experience the heart-pumping adrenaline as the crowd goes wild for the home team. Rocket Mortgage FieldHouse is THE place to enjoy a night out with your family and friends, where good times happen and memories are always made! 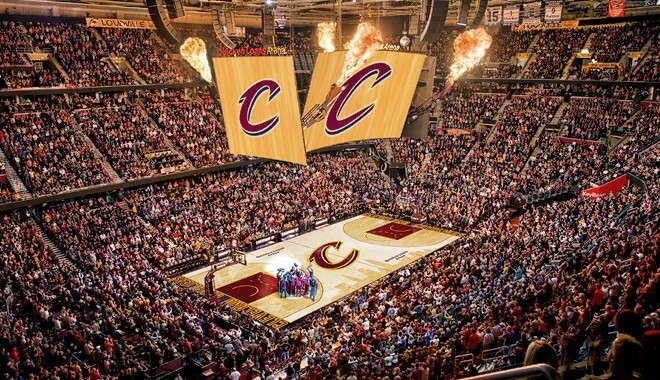 Home to the NBA Cleveland Cavaliers, the AHL Cleveland Monsters, the AFL Cleveland Gladiators and host to the best entertainment in the region, Rocket Mortgage FieldHouse welcomes close to two million guests to 200+ events each year, including world-class concerts and family shows. 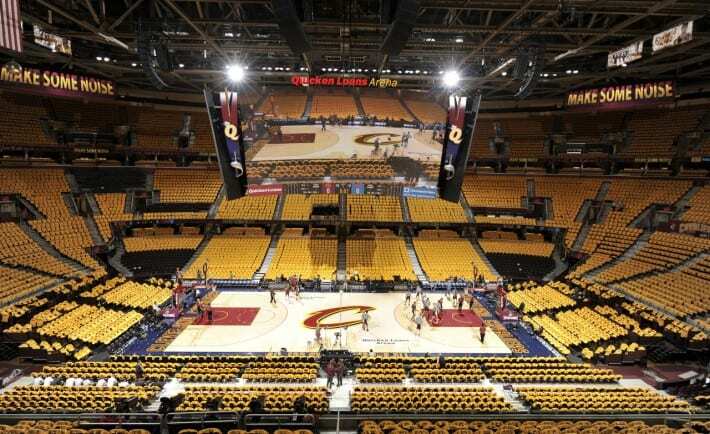 In addition to Cavs basketball, Monsters hockey and Gladiators football, Rocket Mortgage FieldHouse is proud to host signature sporting events such as the Mid-American Conference’s (MAC) men’s and women’s postseason basketball tournaments. In 2015, Rocket Mortgage FieldHouse was the host site for the NCAA Division I Men’s Basketball Championship Midwest Regionals, and has also hosted the second and third rounds of the 2011 NCAA Division I Men’s Basketball Championships, 1997 NBA All-Star Game, the 2007 NCAA Women’s Final Four and the United States Figure Skating Championships in 2000 and 2009. With the introduction of Flash Seats for digital, paperless ticketing for arena entry, and premium concessions offerings that include celebrity chefs Michael Symon, Rocco Whalen and Jonathan Sawyer, we’re always finding new ways to provide the best fan experience in all of sports and entertainment!